It might have seemed quiet since the last release but behind the scenes much has been happening. 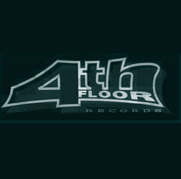 Enzyme Black is now signed as an artist to 4th Floor Records, a label with much history and now part of Defected Records. A 3 track EP will kick off the precedings, more info when we have it.